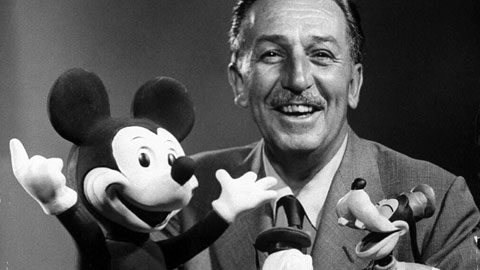 Walt Disney was born on December 5, 1901 in Chicago, Illinois. As a little kid Walt had a big interest in art. A lot of time he would sell his drawings to neighbors for extra money. To pursue his interests, in school he focused on art and photography. 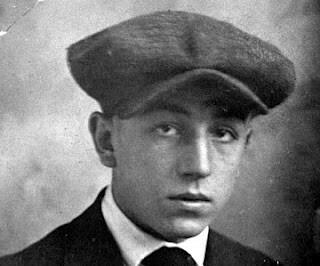 At 16, Walt enlisted in the army but was turned down due to his age. Before deciding to join the Red Cross overseas in France, he got his education at McKinley High School in Chicago. When Walt returned from France he pursued a career in commercial art. His newly found company called Laugh-O-Grams became bankrupt shortly after. As a result, he packed his bag and went off to Hollywood. 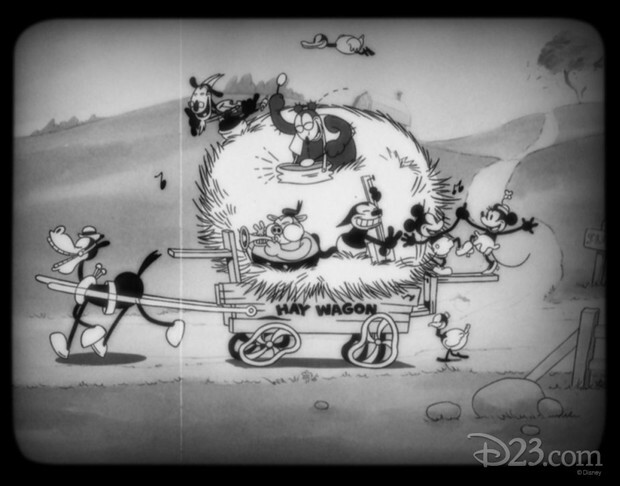 The Disney brothers and their wives became successful with the silent cartoons they produced such as Plane Crazy and The Gallopin' Gaucho, featuring Mickey. In 1929, Disney created the Silly Symphonies, which featured Mickey's friends, Minnie Mouse, Donald Duck, Goofy and Pluto. One of his most famous cartoons was Flowers and Trees, which had later won an Oscar. In 1937, Snow White and the Seven Dwarfs was released and it was a major hit, making 1.499 million dollars. In the summer of 1955 Disneyland opened with actor and future president Ronald Regan. 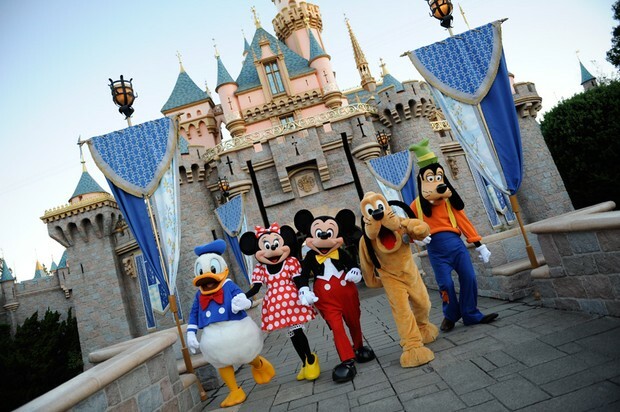 Today the Walt Disney company is known for its big amusement parks around the world. In the past 10 years there have been grand openings in Tokyo, France, and Hong Kong. Disney has also been successful in its latest films, which include Maleficent, Frozen & Tangled. Walt Disney became so successful because of his hard work and determination. He pursued what he loved and even through difficult times and through failures he persisted. He let others in for support such as his brother and their wives. Charge was taken when needed and that's how he came to be. 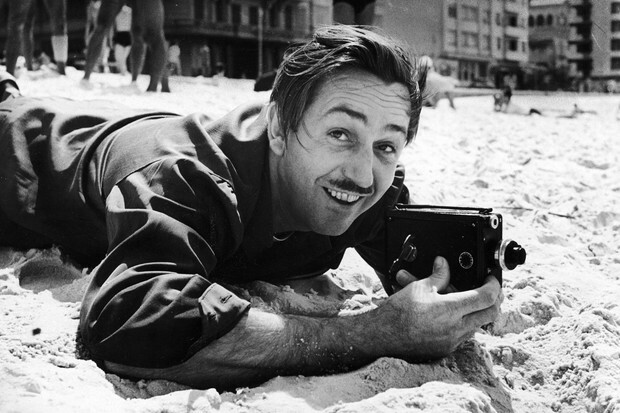 Walt Disney's life is so unique it sets an example to other that you can do anything you set your mind to. "Walt Disney: Long Biography." 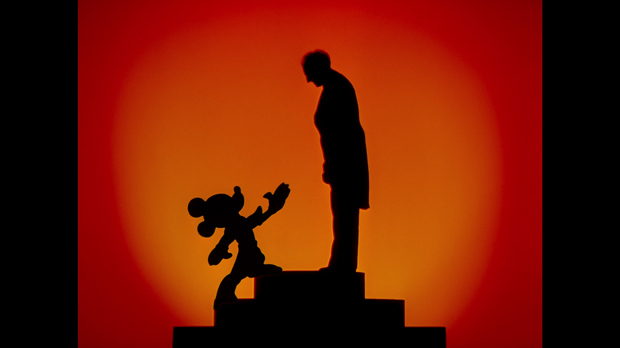 Walt Disney: Long Biography. N.p., n.d. Web. 11 Feb. 2015.